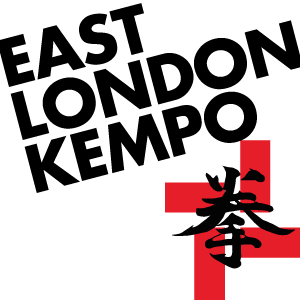 East London Shorinji Kempo is an authorised branch of the British Shorinji Kempo Federation (BSKF), and our membership and insurance is provided through that organisation. The BSKF is an independent, non-profit organisation that has been teaching and promoting Shorinji Kempo in the UK since 1974. It was founded, and continues to be guided, by chief instructor Mizuno Sensei, 8th dan seihanshi. The BSKF currently has 14 branches across England and Scotland (8 in London), and members are welcome to visit and train at any branch. Membership with the BSKF also allows students to attend seminars and gradings, and there is a busy schedule of events throughout the year listed on the BSKF website. Mizuno Sensei with founder Doshin So. 1970s. Attendees at the 2018 IKA Seminar in Bristol. The BSKF is also a founding member, and UK representative body, of the International Kempo Association (IKA). The IKA is an umbrella organisation that aims to connect other Shorinji Kempo groups around the world to share in training, comradeship and the teachings of the founder Doshin So. 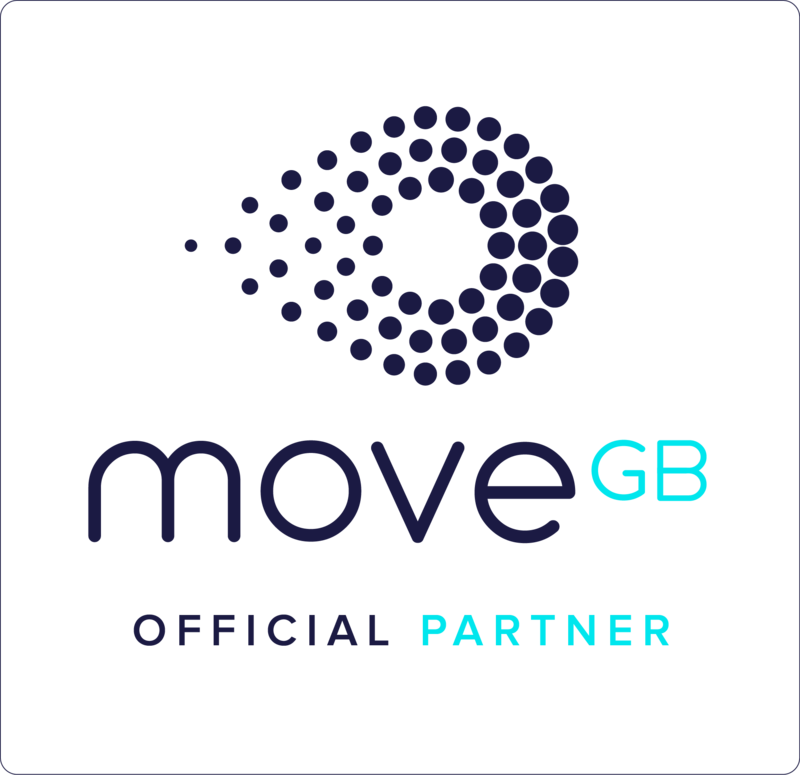 It currently has member organisations in UK, Ireland, Spain, Italy, Switzerland, Czech Republic and Japan, and provisional members in Indonesia and Hong Kong. Through the IKA we have many opportunities to visit and train with all our member countries, with at least one international seminar or taikai every year being hosted in a different country (2019's will be in Kobe, Japan! ).